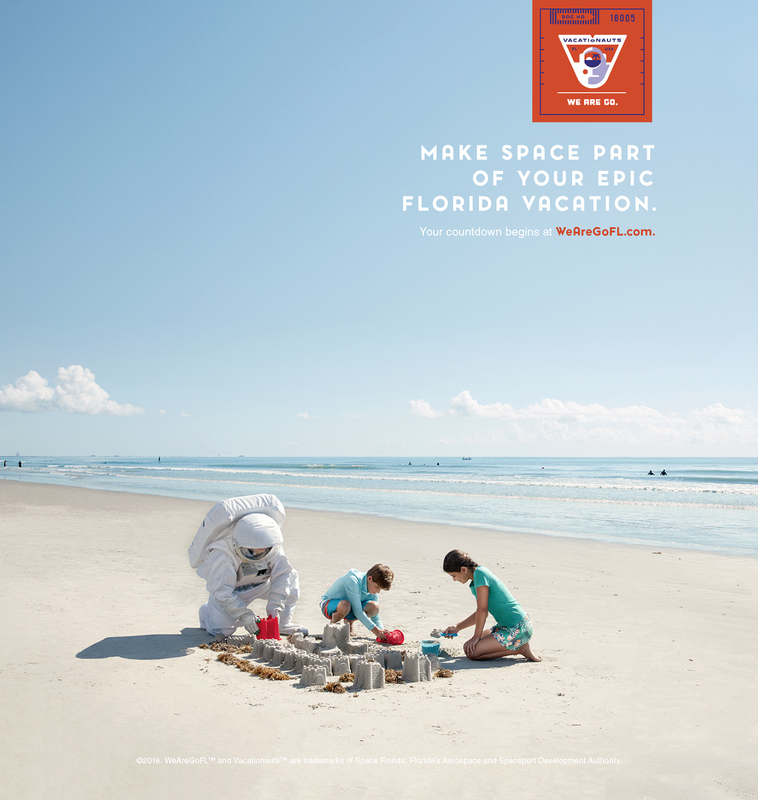 The quest to explore space has inspired countless generations, and this pursuit is still alive and thriving in Florida – the Earth’s epicenter for all things space tourism. 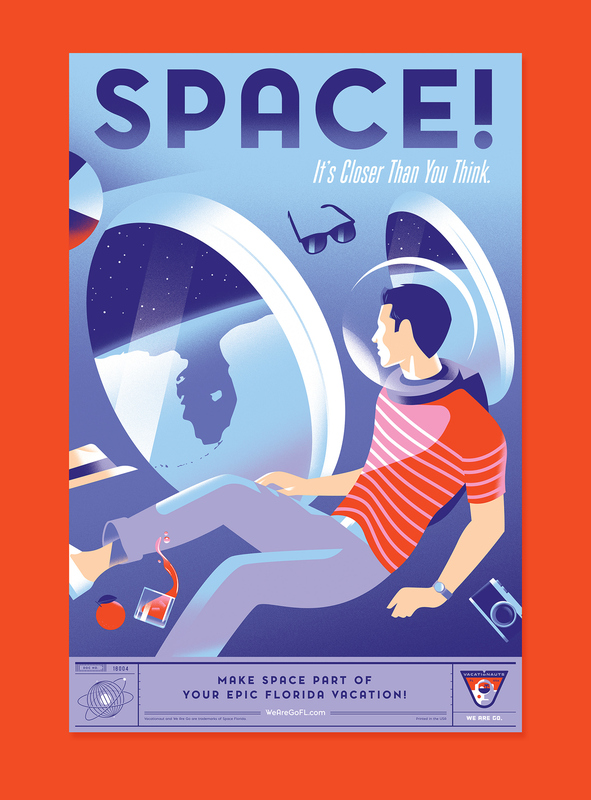 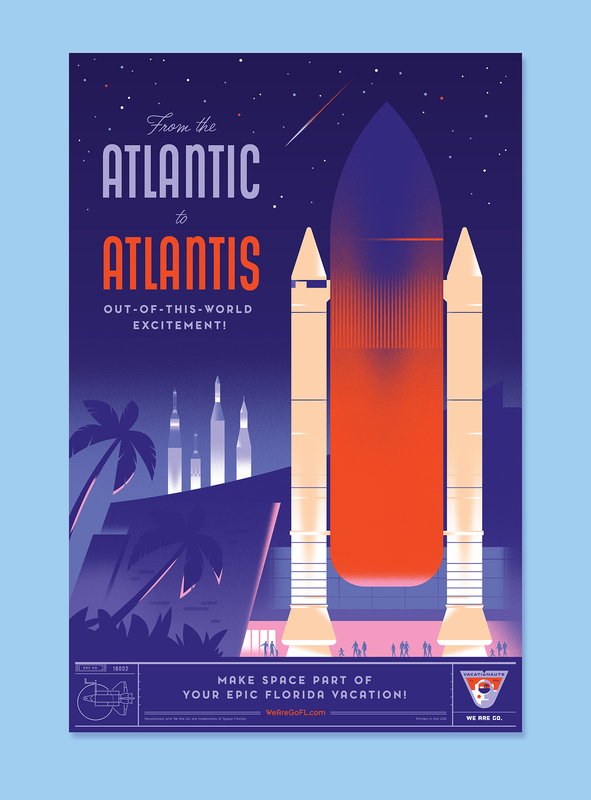 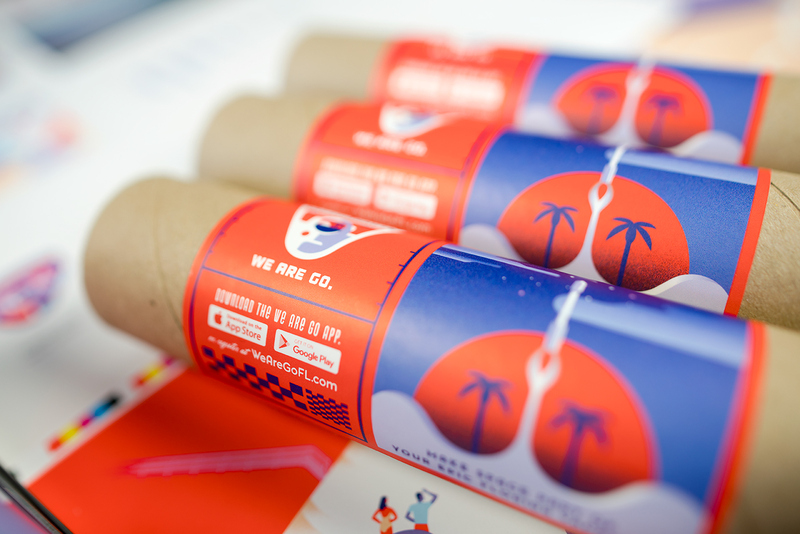 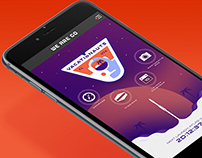 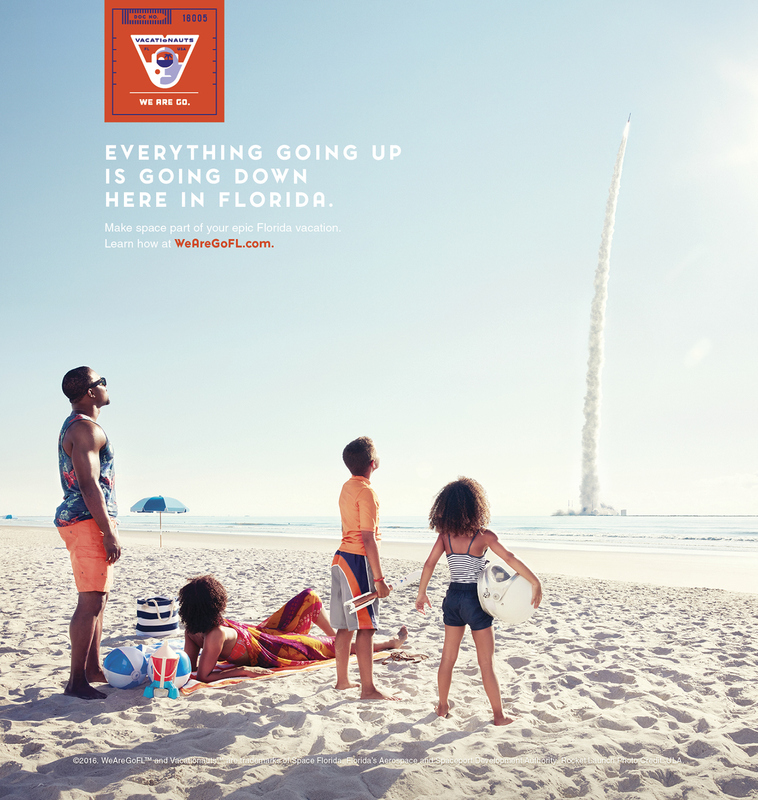 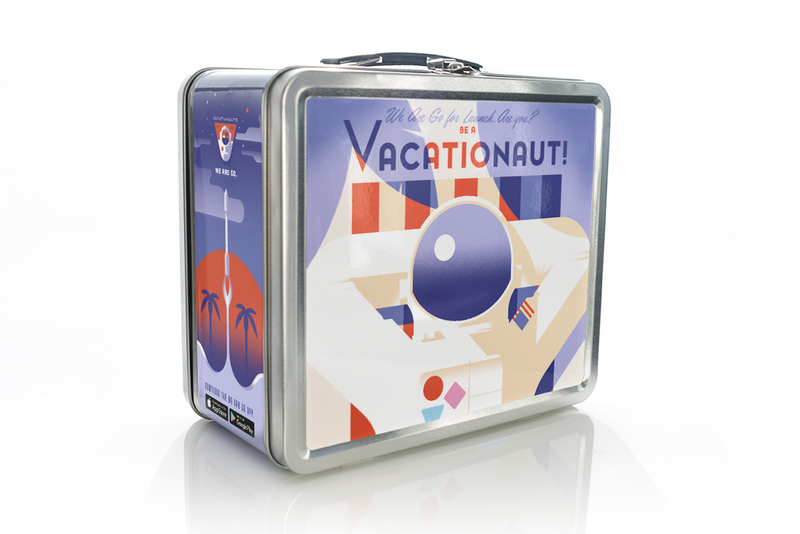 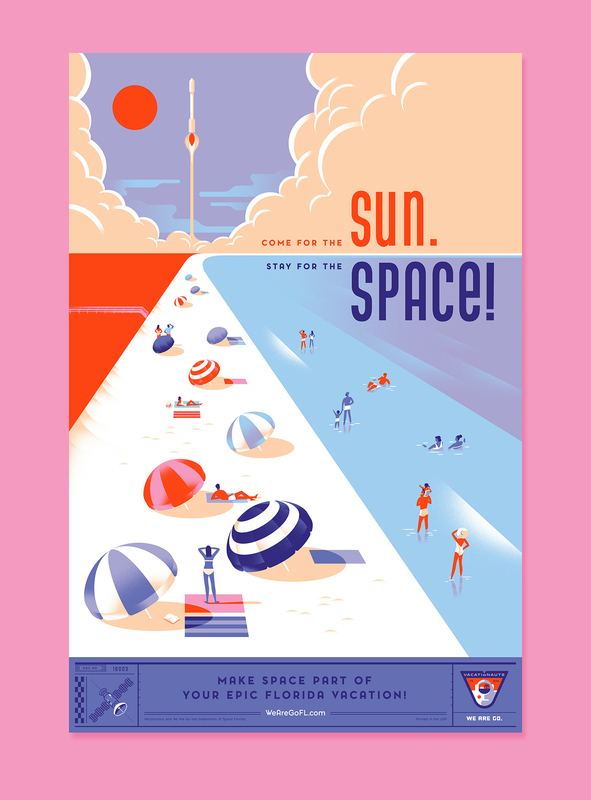 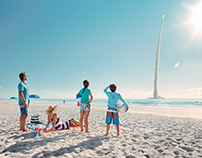 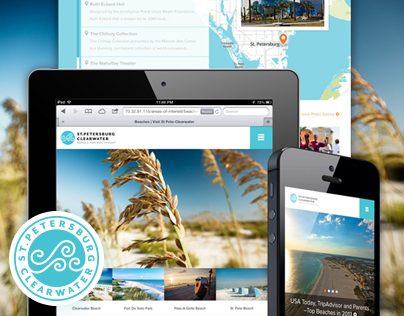 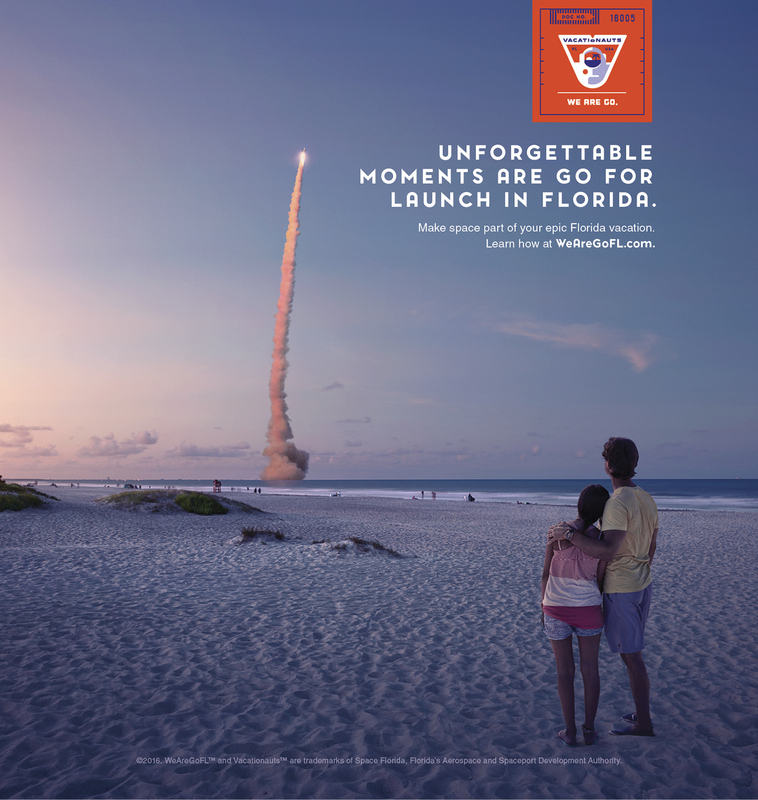 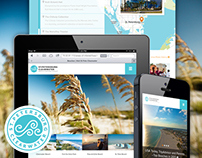 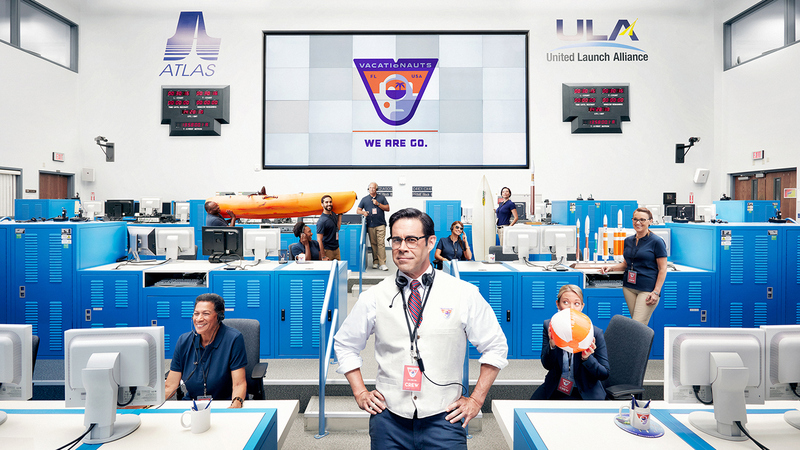 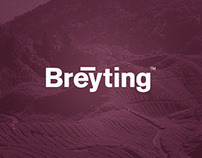 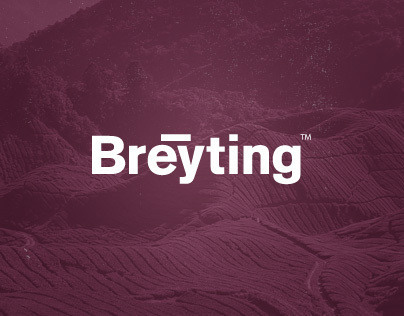 Vacationauts, the world’s first space tourism campaign, reminds travelers that choosing to make space a part of their Florida vacation, whether it’s watching a rocket launch from Cocoa Beach or visiting Kennedy Space Center, makes them more than just vacationers. 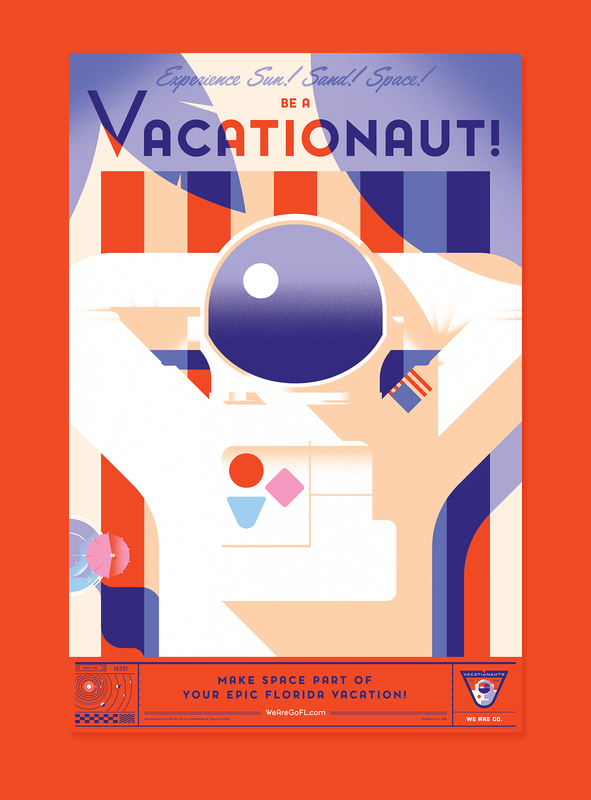 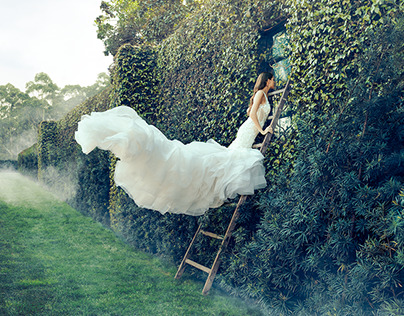 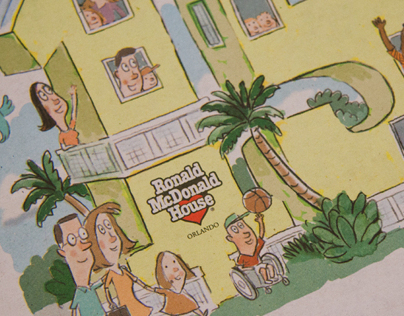 They are Vacationauts.